'Turn down for what!'. 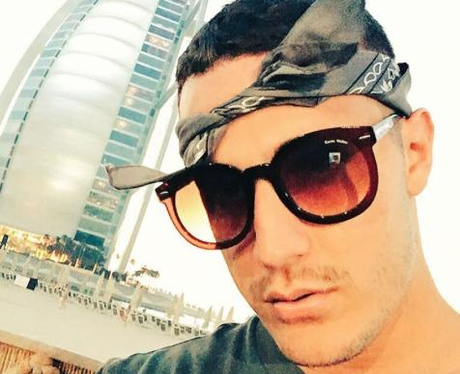 DJ Snake has a collaboration list as long as his arm and for good reason. Major Lazer, Lil John and Mo are just a handful of the artists who he's teamed up with.